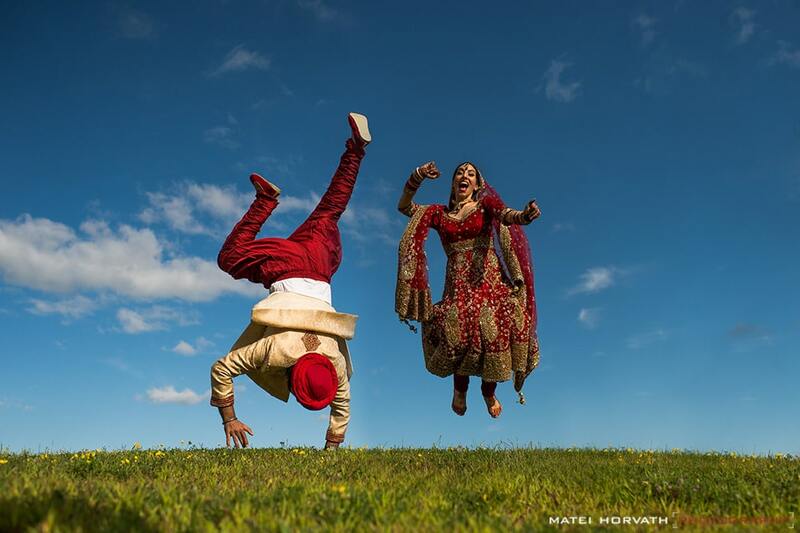 Excited to see Banni + KB’s wedding featured on Maharani Weddings today! This wedding took me from Boston to Long Island over the course of 3-days and I couldn’t have been happier! The couple were not only stunning but incredibly fun to work with and it was so easy to capture their excitement and love for each other. 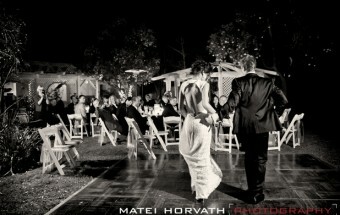 The couple assembled together a great team across both locations that created gorgeous set ups. For the entire wedding gallery on Maharani please go here.